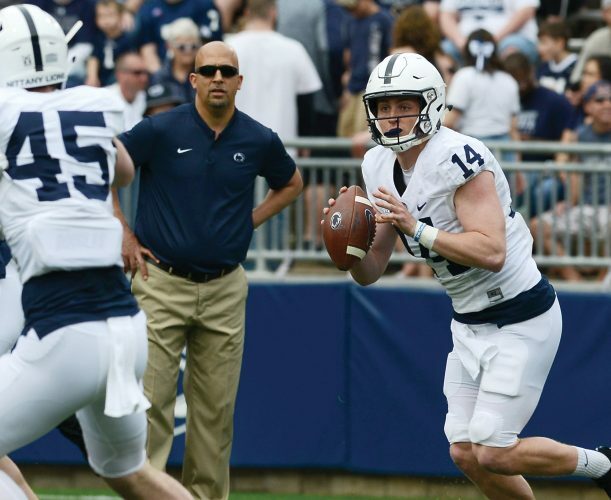 Football is not the be all, end all in life, and James Franklin made it clear Tuesday afternoon that he wants to make sure his players have a well-rounded understanding of what’s going on in the world. Around that same time, 600 miles away, South Carolina coach Will Muschamp brought national scorn upon himself with an answer he gave to a similar question, making it seem like football is the only thing he cares about. With midterm elections being held, Franklin was asked how he views his role as a leader of young men when it comes to discussing things with them such as civic duty, political issues and the importance of voting. Franklin gave a lengthy answer on the subject. But, he continued, coaches need to find a way to make time for important issues. Franklin then told a story about something he heard Washington coach Chris Petersen said to his players on the matter. Down in Columbia, S.C., meanwhile, Muschamp was asked if he had talked to his players about voting. The questions may have seemed political in nature, but they were really about whether the coaches felt it was important enough to have real-world issues discussions with their players. Franklin and Muschamp both have spoken in the past about being leaders and molders of young men, but only one of them gave an answer Tuesday that indicated he cares about things other than football. Franklin was asked later on if he in fact had voted Tuesday. He said he had planned to early in the morning, but something came up in his schedule. The Mirror sent a message later in the day inquiring if Franklin had voted, but a PSU spokesperson wasn’t sure if he had or not. 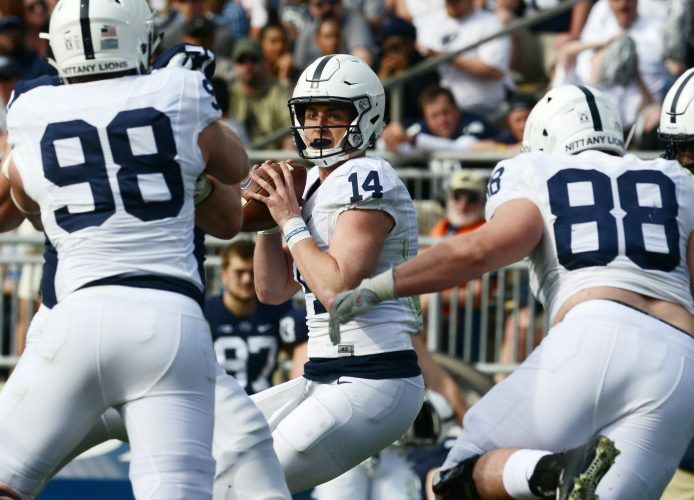 Following the worst loss in two years, a 42-7 drubbing at Michigan that dropped PSU to 6-3, the first question asked of Franklin on Tuesday was if the team or coaches have performed up to their standards this season. Most of the current PSU players haven’t been in a situation where they’re coming off a blowout loss. The Lions’ previous five losses were by a combined 12 points. So, how are they handling things? “Saturday was a tough one for all of us to swallow,” Franklin said, before defending the program for being in every game the past two years.